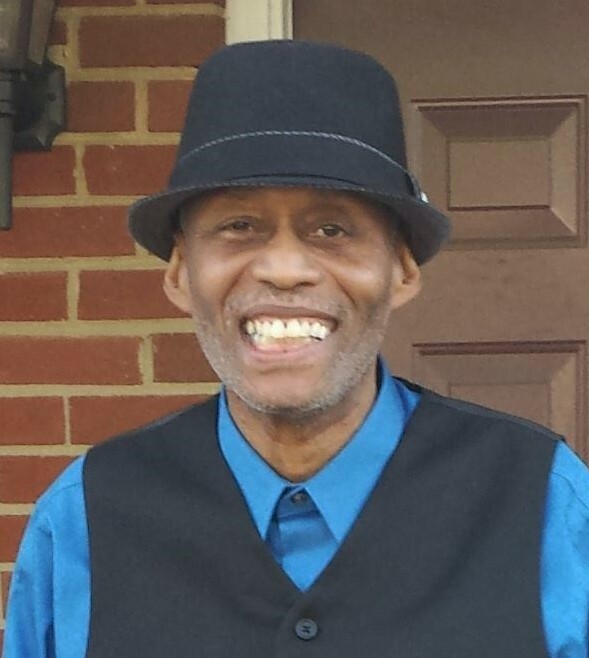 Robert Agustin Lockley of Atlanta, GA departed this life on December 6, 2016 at his residence. He is survived by his wife, Rose Lockley, four children: Robert Lockley Jr., Ingrid Lockley and Xavier Lockley all of Richmond, Virginia and Love Lockley- Bender of Atlanta, Georgia; one brother; Albert Lockley of New York. A viewing will be held on Friday, December 16 from 6-8 p.m. at Washington Funeral Home. The funeral service will be held on Saturday, December 17 at 10 a.m. a Zion Baptist Church, King & Queen Courthouse. The interment will be in the church cemetery.